Your kidneys filter waste from your blood and also regulate other functions of your body. Healthy kidneys clean your blood by removing excess fluid, minerals, and waste. They also produce hormones that keep your bones strong and your blood healthy. When your kidneys fail, harmful waste build up in your body, your blood pressure may rise and your body may retain excess fluid and not generate enough red blood cells. Kidney failure can be acute or chronic. 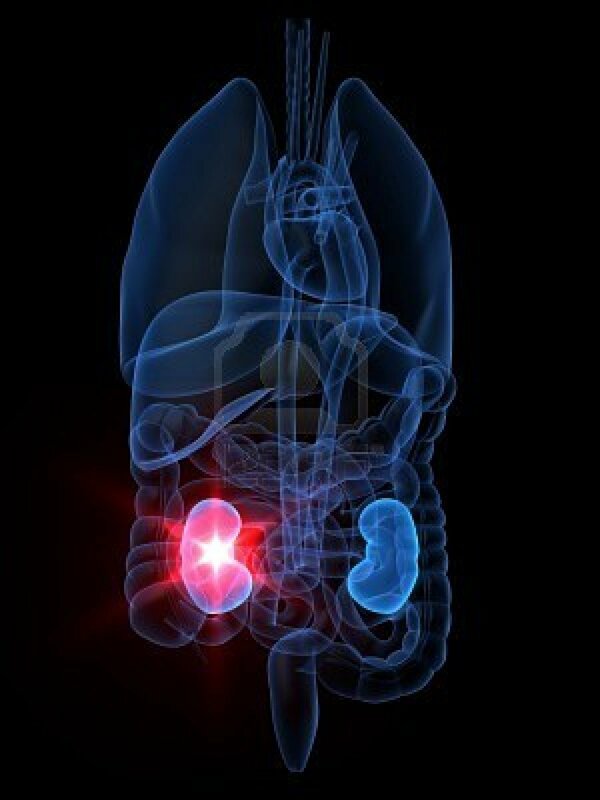 Early kidney damage may have no symptoms. In fact, most people with early kidney damage do not have any change in their urine and do not have pain. This is why it is also called the silent disease. The kidneys have an amazing compensation mechanism and won’t break down or show any symptoms until they are in a severely damaged condition. In chronic kidney failure, the damage is permanent and irreversible. Diabetes and high blood pressure are the most common causes of damage to the kidneys, so controlling these conditions can prevent or slow down damage to the kidneys. Hemodialysis cleans and filters your blood using a machine to temporarily rid your body of harmful waste, extra salt, and extra water. Hemodialysis helps to control blood pressure and helps the body to keep a proper balance of important chemicals such as potassium, sodium, calcium, and bicarbonate. Dialysis can replace a part of the function of your kidneys. Diet, medications and fluid limits are often needed as well. The diet, fluids and the number of medications a patient needs will depend on which treatment was chosen. As soon as the new BIMC Hospital opens in Nusa Dua, its new Dialysis Centre will provide the first world-class hemodialysis service in Bali, making our beautiful island a safe holiday destination also for travelers with kidney failure. Peritoneal dialysis is another procedure that removes wastes, chemicals and extra water from your body. This type of dialysis uses the lining of the abdomen, or belly, to filter the blood. This lining is called the peritoneal membrane and acts as the artificial kidney. Kidney transplantation surgically places a healthy kidney from another person into the patient’s body. The donated kidney then does the work that the two failed kidneys used to do to keep the patient healthy and symptom free. It goes without saying that this is the last resort and it is widely known how difficult it is to find a suitable donor kidney. you should consider having a kidney screening test regularly and talk to your doctor. The kidney screening test consists of 3 simple tests. Blood test for creatinine, which is used to calculate your GFR, or level of kidney function. Ask your doctor regarding which medications are safe and which can damage your kidneys. Good luck in keeping your kidneys safe and please do not overlook to get your kidney screening test done regularly. BIMC Hospital will be happy to assist you with this.